The Resident Evil series has always held a special place in gamers’ hearts. Resident Evil 4 was praised for almost every aspect of itself. Unfortunately, what was cool and badass in 2005 doesn’t quite cut it four years later. While the graphics are up to par and the realistic reactions of the character models are still present, the game’s controls don’t hold up in a post – Gears of War era. It’s a natural reaction to be turned off by the demo – it makes an awful first impression that doesn’t get much better. While gamers today are used to the fluid motion, especially in third-person shooters, Resident Evil is a jarring step backward. The player character moves in a clunky and restricted pattern, largely due to the fact that the controls are uncomfortable and quirky. There’s no easy way to turn around and face the legions of infected chasing after you, which makes the game unbearable to play considering the sheer number of enemies that chase you. It’s also a pain to have to come to a dead stop every time you need to shoot, reload or pick up one of the many useful items that are scattered around the environment. The level design in the demo isn’t much to be excited about either, particularly on the first of the two available levels. In this level, the two characters, Chris and Sheva, start off in the back of a house. Soon enough, the house is overrun with zombies, and there’s nowhere to go in the back of the house, and even if you manage to dash through the zombies and head out to the other side of the house, there’s only walls and a fence. The fence eventually falls, but there’s a catch: a massive, ax-wielding boss zombie comes running through it. The boss battle, which takes place in the open area accessed after the fence is broken down, is one of the major problems of Resident Evil. 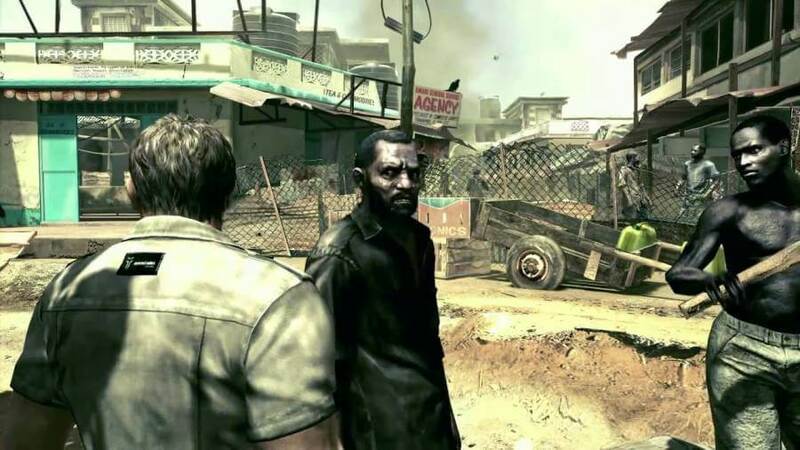 Essentially, the game turns you loose in a small area and encourages you to play an intricate game of cat-and-mouse with the boss and the legions of infected swarming at its heels. However, the game is more annoying in its intricacy than it is fun and clever. Running to one end of the area or to one of the three environmental hazards, turning around and hoping that you have enough time to negotiate the controls to get a shot or two off at the boss, knocking him to his knees and then rushing up to him, pressing a button, and giving him a swift uppercut. This goes on for five or six rounds, which are made even more annoying by the fact that, to get more ammo, you have to run around killing infected or destroying objects, which, thanks to the control scheme, is maddening enough without 20 infected chasing you around everywhere. The second level of the demo is much better than the first. Even though it starts off in tight corridors, the quantity of enemies is much more balanced, allowing the player(s) to move through the level without too much difficulty. The end boss is also much more manageable because the area is laid out much more strategically than the previous level. It’s as if two different design teams made the levels. 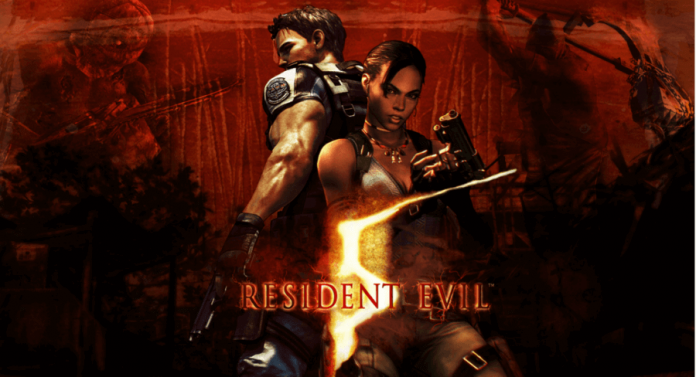 Unfortunately, RE5 takes a tired control scheme and mechanics that will become boring before the first playthrough ends, and wastes a lot of potentials. Like it or not, RE5 is a plodding, uninteresting showing that won’t do much to pull fans of titles like Gears of War 2 away. Unless the retail version brings out the big guns, this one’s just for the die-hards. FUN FACTOR - It's hard trying to find the fun when you get mauled every time you reload. GRAPHICS - The graphics don't shoot for the moon, but they meet the gorgeous industry standard. SOUND - The voices and ambient effects are great, but the guns, particularly the pistols and SMGs, sound a bit off and toy-ish. MULTIPLAYER - The addition of co-op play is a great step forward for the series, but it can't save a fundamentally flawed game. SINGLE PLAYER - Your AI partner isn't the brightest tool in the shed, and it's just another thing to manage as you try to single-handedly fight off hordes of infected. CONTROLS - What was good in 2005 does not work here. More fluid and effective controls are required to navigate a game like this. 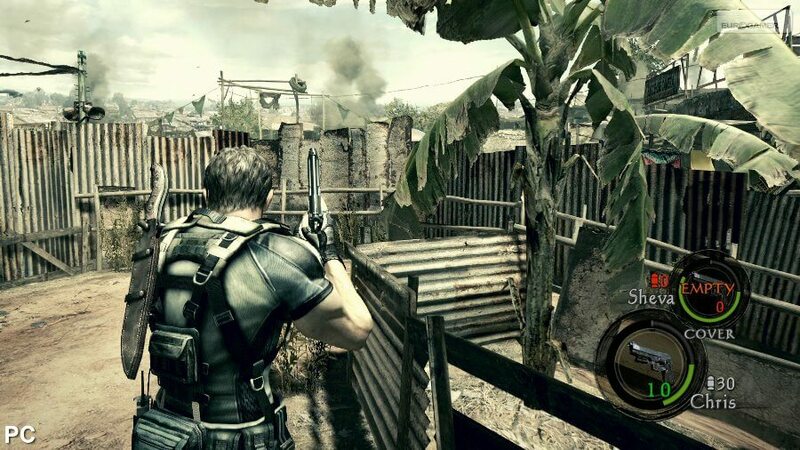 You'll judge is Resident Evil 5 a true sequel or just a boring old rehash. PREVIOUS ARTICLEResistance 3: Modern Warfare? 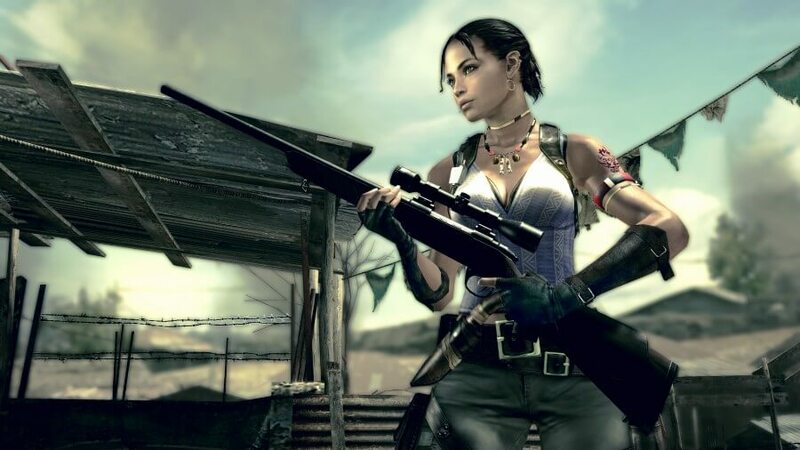 Resident evil 5 is one of the best sequels I’ve played. First 2 was terrible by the way.